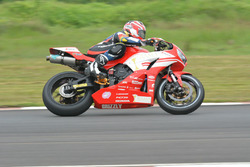 Indian racer Ameya Vaidyanathan will switch over to the All-Japan Formula 3 championship in 2019, it has been announced. 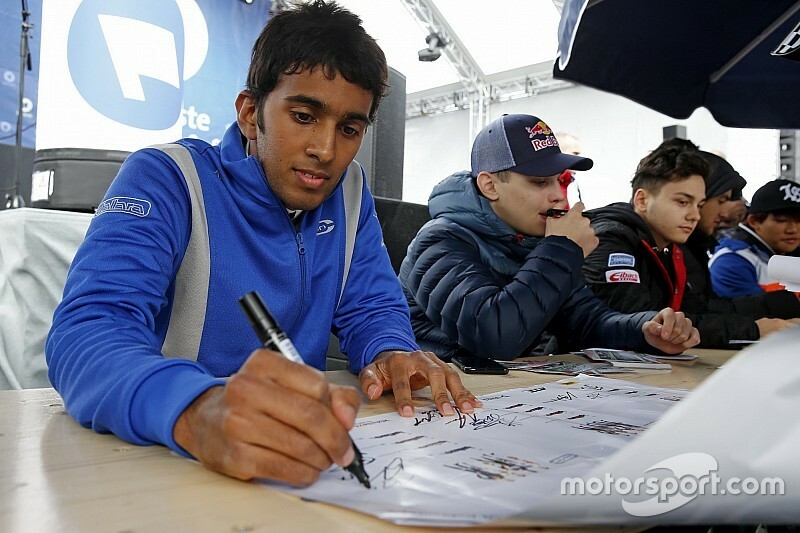 Vaidyanathan rose through the ranks after starting his racing career relatively late in 2015, and earned a major breakthrough when he finished fourth in the Euroformula Open season in 2017. However, he was unable to replicate the same results when he stepped up to the European F3 series last year and wound up 23rd in the championship - without a single point to his name. 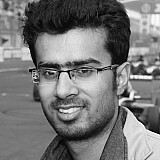 Vaidyanathan was eventually allowed to see out the season but with European F3 series collapsing ahead of 2019, the Indian driver was left without a drive. 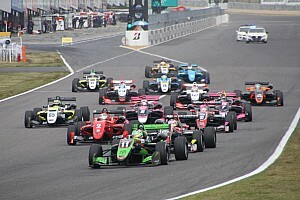 It has now been announced that he will contest the Japanese F3 series, which uses the same machinery as European F3. The 22-year-old will drive for the front-running B-Max with Motopark outfit, with fellow ex-Euro F3 drivers Sacha Fenestraz and Enaam Ahmed as his teammates. Vaidyanathan will be one of the two Indian drivers to race in Japan this year along with Narain Karthikeyan, who will contest his first season in the Super GT series. 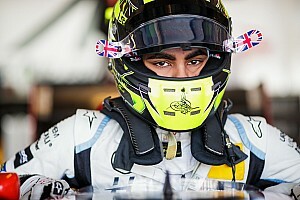 Arjun Maini, who raced in Formula 2 last year, tested for Super Formula squad Team LeMans in December, but was overlooked in favour of Artem Markelov.